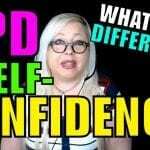 Is it healthy narcissism, toxic narcissism or NPD? There is one differentiating factor, Healthy narcissism is self-focus, self-confidence, self-interest and personal drive, but these qualities must coexist with a healthy concern for others and the ability to genuinely empathize with them. Unhealthy, toxic narcissism and NPD involve the lack of empathy and concern for others, combined with an unhealthy amount of self-focus. Learn more about healthy narcissism vs toxic narcissism. 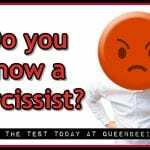 Get personalized narcissism abuse support recovery coaching at NarcissismSupportCoach.com. 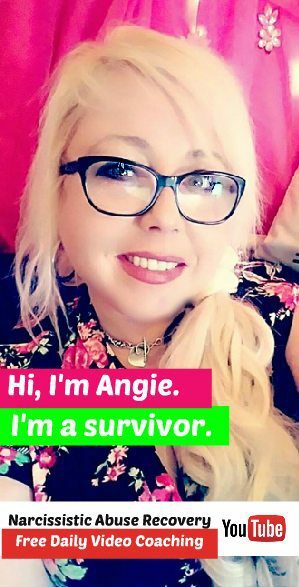 Find free resources for narcissism, gaslighting and no-contact at this narcissism support coaching resources page, right here. 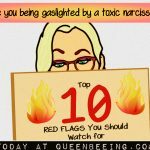 Do you know someone who is a toxic narcissist? Share your thoughts and experiences in the comments section below.